Shanghai Longhua Airport (上海龙华机场) (ICAO: ZSSL), then called Shanghai Lunghwa Airport, is the site of a converted general aviation airport and PLAAF airfield located south of downtown Shanghai, China, on the bank of the Huangpu River. It was opened in the 1930s with a semi-circular Art Deco terminal and served as the city's airport until the 1950s when Shanghai Hongqiao International Airport opened. Thereafter, it was one of two general aviation airports serving Shanghai and also served as an emergency landing site for police, fire and rescue operations southwest of the city. The site began airfield operations in late 1922 under the Beiyang government. After the Battle of Shanghai, Imperial Japanese Airways operated services from Longhua to Fukuoka and Taipei during the late 1930s and early 1940s. After the end of World War II, the airport became a hub for China National Aviation Corporation (CNAC). 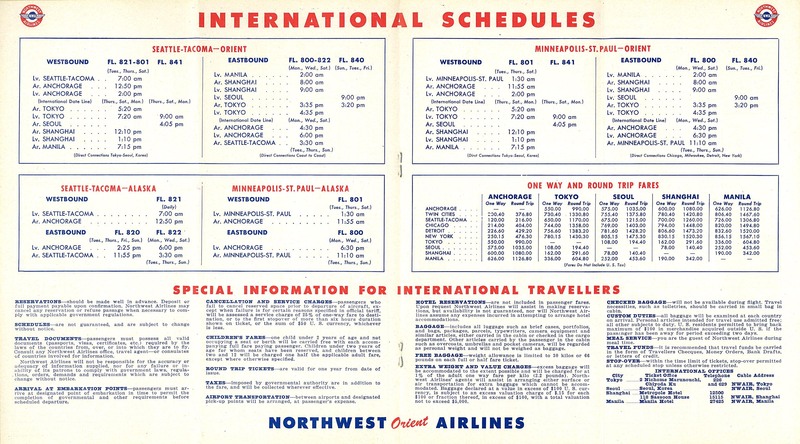 Northwest Orient Airlines began service to Longhua in 1947, stopping there en route from the United States and Japan to the Philippines, and flew this route until suspending service in 1949. Hong Kong Airways began scheduled service to Hong Kong in 1948. The People's Liberation Army took over the facility in 1949 following the Kuomintang Civil War, and maintained it as a civil airport until 1966 when all remaining passenger services were moved to Hongqiao. A flying school used the old hangars of the airport. A single runway (18/36) is now built over and the old terminal in now surrounded by apartments. The airport is also home to historic aircraft. ^ "Shanghai plans 3rd general aviation airport". Shanghai Daily. April 19, 2007. ^ "1947 timetable". Retrieved 2018-08-01. ^ "hong kong | 1948 | 0010 | Flight Archive". www.flightglobal.com. Retrieved 2018-08-01. Airport information for ZSSL at Great Circle Mapper. This page was last edited on 2 August 2018, at 17:14 (UTC).